Play the monthly Ignition Poker Freeroll tournament and win your share of $2,017 for free, simply signup and use the ignition poker freeroll password to play. The popular online poker site only accepts USA poker players offering a $1,000 Ignition Poker bonus to depositing players. 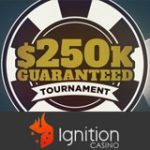 Each week there is over $1,5 million guaranteed in prize pools to be won on the Ignition Poker tournament schedule. 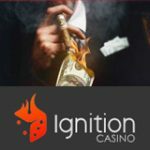 Ignition Casino is the new Bovada Poker, signup and play free poker tournaments online. 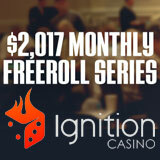 Use the Ignition Poker Freeroll Password to play the monthly $2,017 free tournament on Ignition Casino Poker. The free poker tournament takes place on the first Tuesday of each month in 2017 and is available to all registered players, no deposit needed to participate. 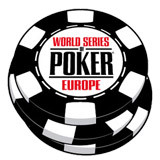 This is a great opportunity for USA poker players to test the poker software and win some cash while doing so. Players can register for the tournament by logging into the lobby and clicking on Tournaments the Special tab. Use the freeroll tournament password when registering for the Ignition Casino Poker Freerolls 2017 which is valid for every month this year. 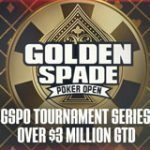 Looking for ore tournament action? look no further because Ignition Poker has USA poker players cover when it comes to online poker tournaments. 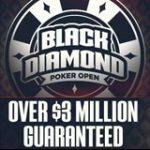 Play for your share of over $1,5 million in guaranteed tournament prizes pools every week. 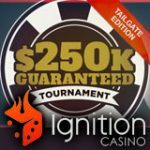 The Ignition Poker tournament schedule includes a series of daily guaranteed poker tournaments which offer big guarantees. 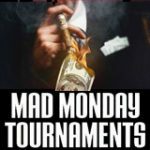 Sunday is the most popular day of the week for poker so you'll find the same tournaments with increased prize pools adding up to more than $460K on Sunday alone. This includes the biggest weekly event the $100K Guaranteed Sunday tournament at 4:00 PM ET.